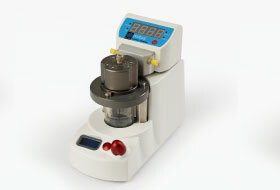 Microfluidics specialist Dolomite is pleased to announce the launch of its Membrane Chip Interface, a novel device designed specifically for in-line liquid-liquid separation, liquid-liquid contacting, dead-end and cross-flow filtration, and electrochemistry applications. 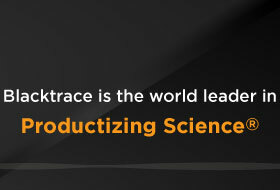 Microfluidic specialist Dolomite is now taking entries for this year’s Productizing Science® Competition. 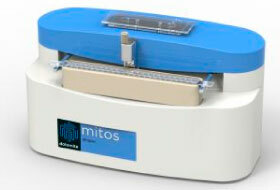 Fledgling spin-out company Drop-Tech has turned to microfluidics specialist Dolomite for its product development and fabrication skills to help productize the advanced and innovative Robo-­Drop™ technology into the Mitos Dropix, a droplet-on-demand sampler that is set to make it easy to produce extremely miniaturized droplet compartments with excellent control over their contents. 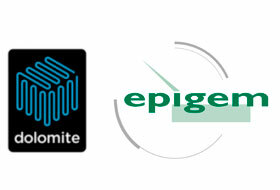 Microfluidics experts Epigem and Dolomite are pleased to announce their collaboration in the design and manufacture of microfluidic devices offering customers more comprehensive product and service solutions. 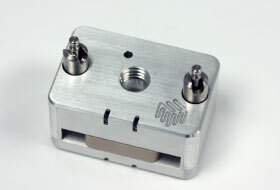 Built around Dolomite’s industry leading Mitos P-Pump and recently launched range of Multiflux® connectors and interfaces, the Parallel Droplet System allows users to create stable monodisperse water-in-oil or oil-in-water droplets benefiting a broad range of applications such as microparticle manufacturing for pharmaceutical drug encapsulation and emulsion manufacturing for food research and production.